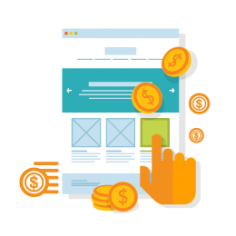 We at Paper Frog Media want to ensure the best results for our clients’ online marketing budgets. That’s why we take a multi-faceted approach, which promotes engagement, sharing, ease of use, and targeting all the right customers. 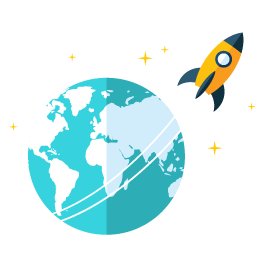 SEO is not rocket science, but it is a skill, which we have honed throughout the years. 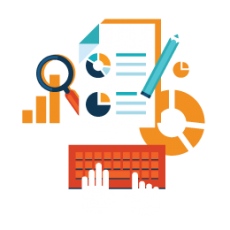 We handle it all, from existing data analysis, to identifying competitive keywords and delivering top quality content. 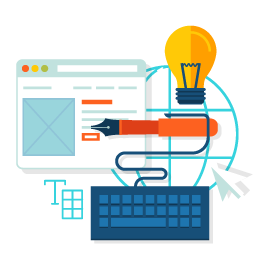 Designing and developing user-friendly websites is where it all starts, in terms of digital marketing efforts. Our team is keenly aware of the need to stay competitive on today’s online market. “If you’re not on social media, you don’t exist to potential customers”, says a popular adage of the contemporary digital world. 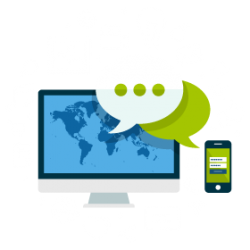 We believe that your brand has only to gain from a genuinely engaging SMM strategy. In the realm of website hosting Nepal hasn’t had too many viable options until now. We’re here to handle all your hosting needs, including disk space, email, and bandwidth, as well as to provide numerous efficient website building tools. Looking for domain registration – Nepal offers? We’ll help with the entire process, from finding the best domain name, to registering it, protecting it against expiration, and safeguarding its privacy. Pay per click is the single most cost effecting online marketing tool at your disposal today. Paper Frog Media has got the talent and experience required to successfully employ it to your brand’s benefit. Since we believe that digital marketing starts with a positive on-site user experience, we also deliver the full range of web development, design, and hosting solutions you need. We create and curate content on social media platforms, as well as on external sites, which is engaging enough to drive traffic to your website. 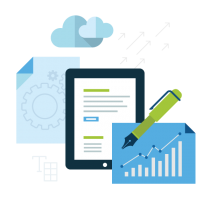 We strategize and deliver PPC strategies that capitalize on the quality of SEO content on your corporate site. We foster sharing, openness, and quality in your online brand, to the point where a bond is created between brand and audience. Our creative process entails a thorough analysis of key metrics, the identification of keywords that you want to rank for, and the articulation of an overarching strategy for digital success. We help our clients transform visitors into buyers by carefully creating the best possible image for your online brand.